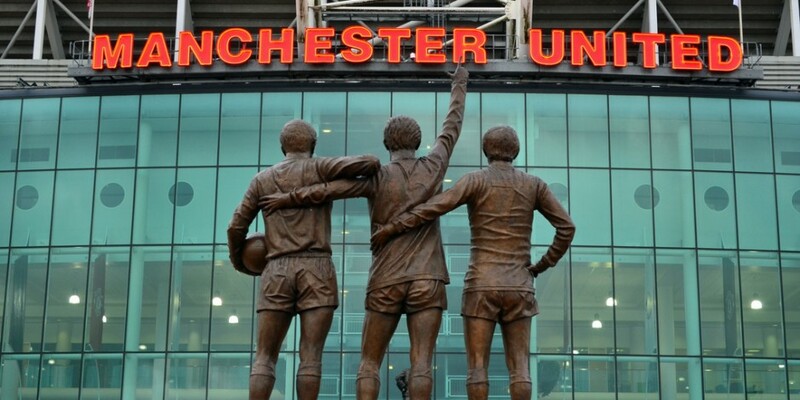 Manchester United have hired former Yahoo and Sony Pictures executive Phil Lynch as their new chief executive of media as the club looks to roll out its international television channel app MUTV. Lynch will be responsible for overseeing United’s digital media strategy which will include the recently launched MUTV app- a subscription based app for the club’s television channel which will offer fans in165 countries the chance to view match broadcasts. He will also manage the creation and editorial oversight of Premier League club’s official matchday programme and monthly magazines, as well as the club’s digital media partnerships and direct-to-consumer products. It’s a remit that Lynch would have become accustomed to during his time at Yahoo where he served as global head/vice-president of content and media partnerships, running more than 3,500 content partnerships across all areas, as well as the company’s digital distribution efforts. He also played a major role in developing Yahoo’s over the top live sports offering by agreeing broadcast rights deals with the likes of the NFL, NHL MLB and PGA Tour. Achievements like this make it clear why United hired Lynch, according to Jon Rosenblatt chief executive of Brandtix. “I think it’s a smart move from one of the largest sports franchises in the world. If anything it’s a statement of intent, that a senior exec, with a pedigree of successful content partnerships is making the move to United,” he continued. However, Antony Marcou, chief executive of media business Sports Revolution, argued that Lynch’s initial focus will likely revolve around striking traditional content deals instead of those geared toward social video and streaking live games. My gut tells me this is to handle local syndicated content deals for MUTV as traditional audio visual contents goes online,” added Marcou. I don’t think pulses should be racing anytime soon regarding them streaming live games.Also I suspect this individual will know the dark arts of programmatic which, given the levels of traffic United have, will be increasingly important. Moving the CPM a couple of points up will make millions of pounds difference per month. At Sony Pictures, Lynch held the role of senior vice president of digital networks and games and is credited with negotiating distribution deals and managing relationships with partners on behalf of Crackle, the studio’s multi-platform video entertainment network.